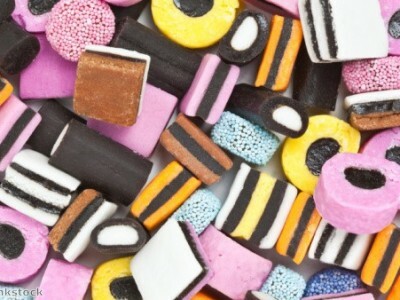 Sugary snacks, as every dentist knows, are one of the main causes of tooth decay. Most people are aware of the dangers sweets, chocolate and fizzy drinks pose to their oral hygiene, but the snacks are too tempting. Luckily for most people’s teeth, they do not have access to them for most of the day so will not overindulge. However, the increasing numbers of vending machines in workplaces and educational facilities may change this for the worse, as it puts unhealthy food and drink within easy reach. 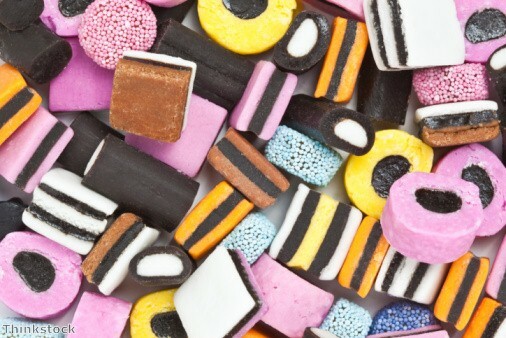 This increases the temptation, encouraging more people to risk their dental health with sugary treats. The British Dental Health Foundation (BDHF), one of the UK’s leading oral health charities, commissioned research on this subject. It found that almost one in every four people (24.7 per cent) have access to a vending machine at the place they work or their college. This equates to around 15 million people or more that are far more likely to snack unhealthily throughout the day. This is not just bad for their teeth, as it also increases the risk of a host of other health issues, such as diabetes and obesity. The amount of people with access to vending machines would not be so bad if they supplied healthy alternatives to discourage people from snacking unhealthily. However, typically they are fully loaded with an assortment of foods high in sugar, salt and fat. This would help people to avoid unhealthy snacking, and instead opt for alternatives that will not cause tooth decay or other health problems.